Dr. Goel graduated from the University of Illinois Urban-Champaign with a degree in the Bachelors of Science with a major in Biology. With a full curriculum of classes and extensive research work in the biology field, Dr. Goel was able to complete her degree in 3 years, graduating in 1996. Always aspiring to be a Healthcare professional, she was accepted into one of the top Dental Universities in the country. Dr. Goel graduated from Northwestern University Dental School in Chicago, Illinois in the year 2000. Upon completion, Dr. Goel decided to further advance her knowledge of dentistry by participating in the General Practice Residency Program at Evanston Northwestern Hospital. This extensive program concentrated on dental treatment for medically compromised patients, cancer patients, oral surgery, and advanced gum disease treatments. This one-year program significantly expanded her knowledge of medicine and dentistry, allowing her to confidently start her career. Dr. Goel is a member of the American Dental Association, the Illinois State Dental Society, the Chicago Dental Society, and the Academy of General Dentistry. She is also an active member of local Women’s Dental Groups and Dental Volunteer activities. 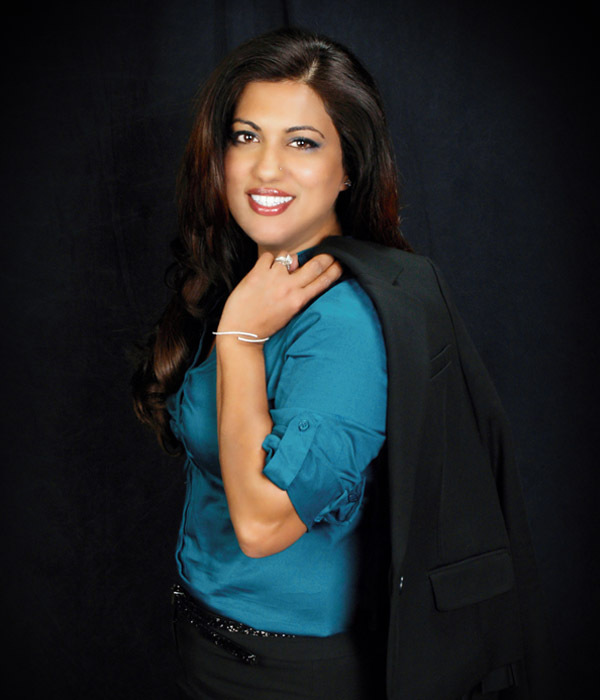 In this continuously changing field, Dr. Goel maintains her updated knowledge and skills with extensive continuing education in all aspects of the dental field.